Your lawn is only as good as the ground it rests on. So it is important to have the healthy, nutrient-rich soil it demands to grow. Traditional inorganic fertilizers and pesticides tend to provide superficial help but may, over time, break down healthy soil and damage delicate ecosystems. Additional pollution of groundwater from these artificial sources can harm animals and humans as well. One of the first steps to take in organic lawn care is to get your soil tested. Your lawn care professional may provide this service for you. The test results will show you the deficiencies in your soil. Then you can plan to fertilize based on the particular nutrients your soil needs for a thriving yard. Organic fertilizers are designed to feed grass and improve the overall soil structure with the introduction of organic matter. In the long run, soil improvement will lead to deeper root systems, reducing water demands. When you move away from traditional lawn care products, the biology of your soil is enhanced rather than depleted. This allows natural pest control to take hold. Beneficial elements take over to fend off insects and pests that harm your lawn. This process can virtually eliminate the need for fungicides and pesticides, even saving money in the process. 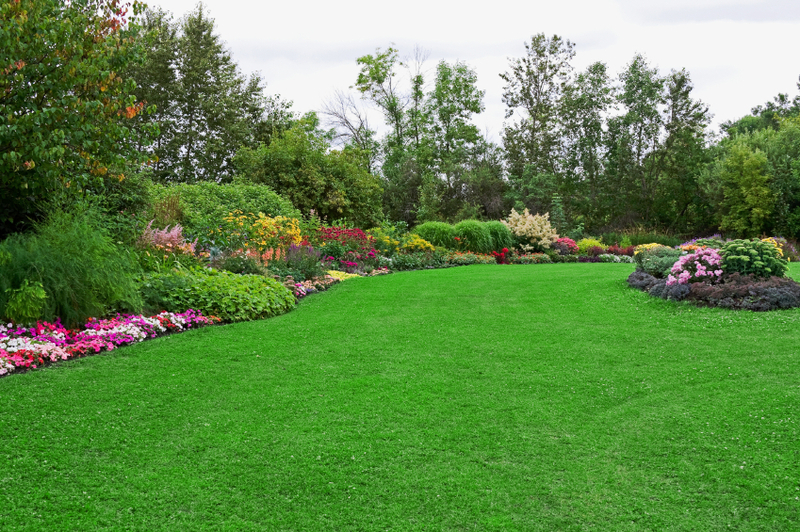 When executed properly, organic methods of lawn care can reduce water usage, soil treatment products purchased and eliminate harmful chemicals around your home. 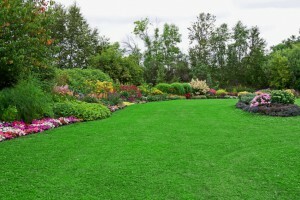 Organic lawn care is a great way to care for your lawn, family and wallet.